Click the Get Started button above to create your free Ticketleap account. Customize our event page template with your images, words, and, of course, tickets. Start sales and share your event page link wherever your buyers are. And that's it! 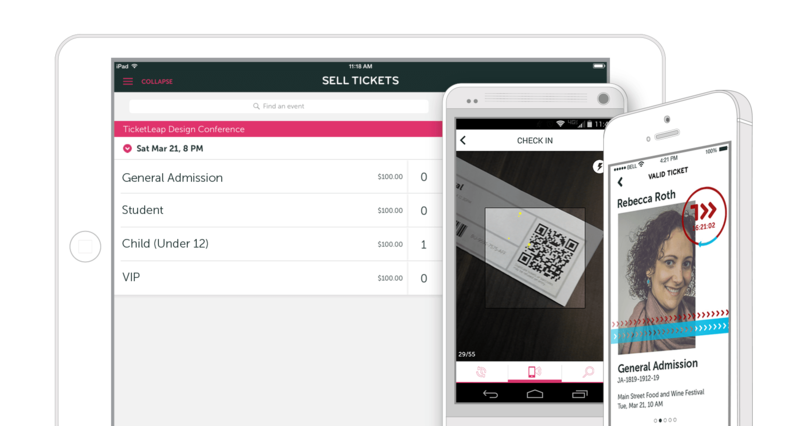 Ticketleap has over 80 features - some big, some small - all designed to make it easy for you to sell tickets online. You will probably only use a handful of them, but we also have your back when your ticketing needs are more complex. 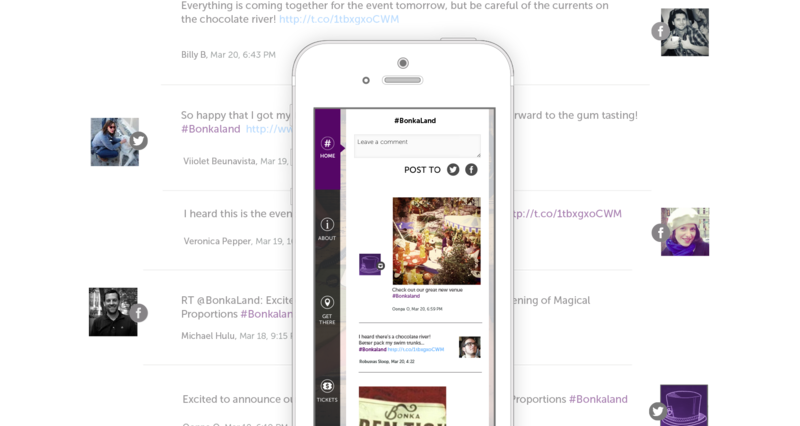 We've iterated on this event page design with conversion in mind. Viewers are more likely to buy when they get a little taste of the feeling of the event from the page itself. Ticketleap's template is built to allow your event to express itself, and as a result, maximize attendance. Every time someone buys a ticket they're encouraged to share their purchase on Facebook and Twitter. Not only that, but the social wall on your event's homepage pulls in hashtag mentions from Twitter and Instagram. Social proof does wonders in compelling others to grab their wallets and buy. We've been improving the Ticketleap product for over 10 years. Today, it's a full featured ticketing system for publishing a page, easily accepting credit ards online, processing sales in person, issuing tickets and scanning them at the door, and with all the ticketing features you'd expect (and even some you won't!). Free should be free! We don't make money until you make money. No fees for free events. For tickets $5 and below our fee drops to just $0.25 per ticket including credit card processing. Stop waiting until your event is over to get paid! Sign up for Ticketleap FastPay to get paid weekly. Thank you! You've created an account. If you were not redirected click here to log in.